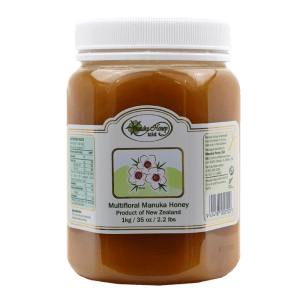 There was a recent figure stating there was more honey labelled “Manuka” in the world than could have possibly been produced in New Zealand or other locations where the Manuka bush had been successfully planted. 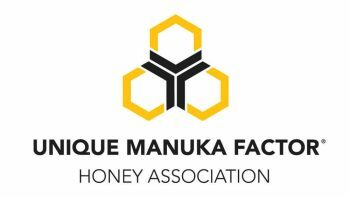 In short, this was a sign there was plenty of fraud going on in the industry, which is unsurprising considering how much profit there is to gain from Manuka honey sales. 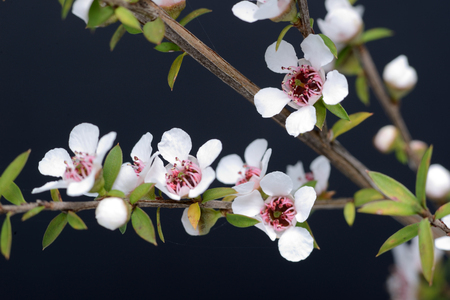 With a lack of consumer security hovering in the market, New Zealand’s Ministry of Primary Industries (MPI) and researchers in the field have been working nonstop to develop a test for properly identifying Manuka honey and culling mislabeled, fraudulent honey. While the MPI believes it has developed that test, one geneticist, Peter Dearden of Otago University, believes his test is the real deal. 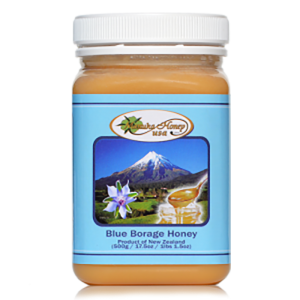 Dearden’s test is said to indicate not only the honey’s quality but also the specific location the honey originates from. 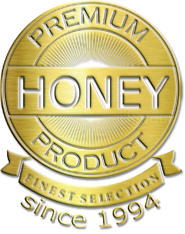 “We will be able to tell customers overseas that a particular sample of honey comes from a particular place, and we can guarantee it. 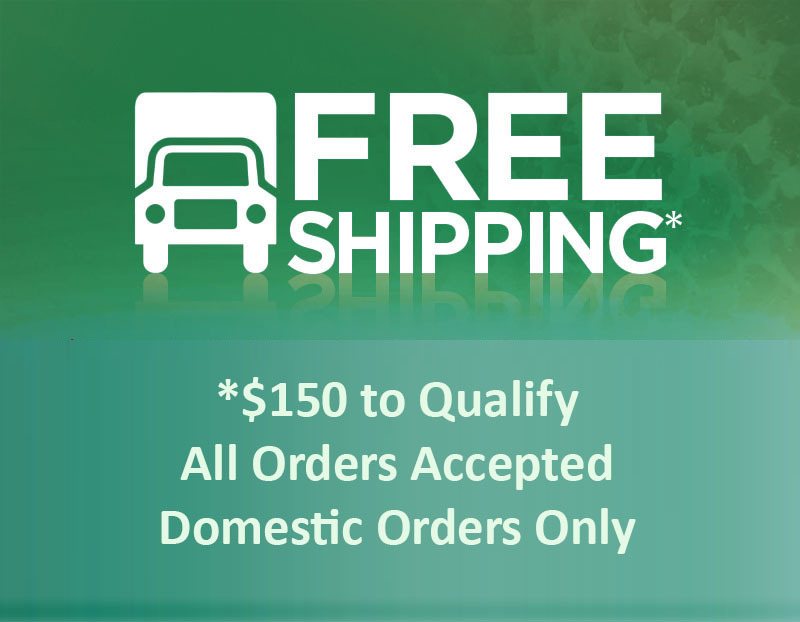 We can tell customers to run the test themselves, and they will get the same result,” Dearden said. The MPI’s test, notably different from Dearden’s, has come under scrutiny in recent weeks, leading to questions regarding whether it’s capable of functioning as the standard Manuka honey test. Some producers have even said nearly 20 percent of New Zealand’s purest Manuka honey is failing the MPI test. Damien O’Connor, the primary industries spokesman for the NZ Labour Party, even said this failed test was the result of bureaucratic flaws, as the MPI only exists due to a 2012 merger of the Fisheries Ministry, the NZ Food Safety Authority, and the Agriculture and Forestry Ministry. O’Connor’s theory is the MPI should be split up because it cannot handle the workload, leading to flops like this test. According to Dearden, the traditional method of examining honey composition was pollen analysis via a microscope for studying maybe 100 pollen grains at once. “We recognize that’s tricky, expensive, and quite subjective, so our approach is to extract DNA from the pollen in the honey and then use modern genetic techniques, which enable us to sequence the DNA from all those pollen grains and ask do they look like Manuka, do they look like clover,” he said. The MPI was finding Manuka and computing how much of it was within a sample, deciding if it was low, medium, or high grade. Dearden’s test looks at all species and quantifies their proportions. The detected pollen would differ between regions and countries. “Because we are taking so many samples, we can detect species or variant species where they only grow in particular areas…Certainly, we can tell you whether it comes from New Zealand or not,” Dearden said. John Rawcliffe, a spokesman for the Unique Manuka Factor Association, claims MPI’s Manuka honey definition is too wide, and he sees promise in Dearden’s work. 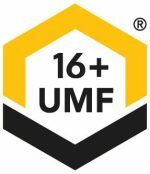 It’s possible Dearden’s test could align with UMF’s rating system, given the test indicates product quality as well as product origin.